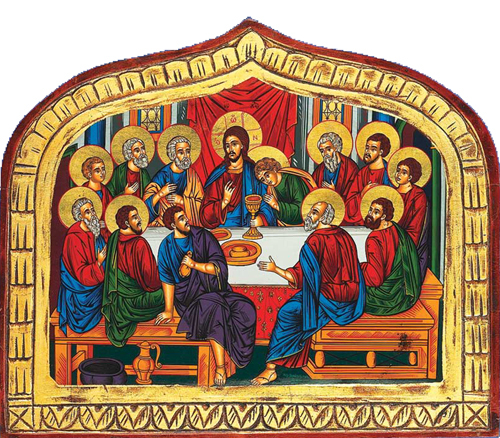 Through this web site, we are pleased to be able to introduce you to that same worship and fellowship as it is expressed in the life of our Parish. If you are a new member of our parish, or are considering membership, these web pages will acquaint you with what our parish offers. To those who give it support and sustenance; to those who already belong to the church, we hope they will provide you with the assurance that your sacrificial offerings are received with profound respect, and are utilized to maximum effectiveness. They will, in any case, enable you to make the informed decisions that are necessary for a meaningful relationship with your church. 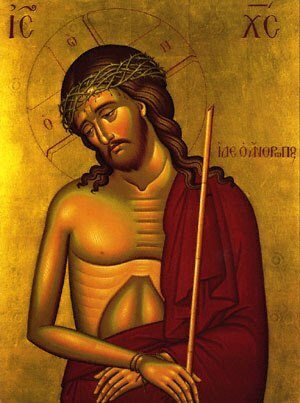 Our Journey thru Great Lent Approaches Its Conclusion! 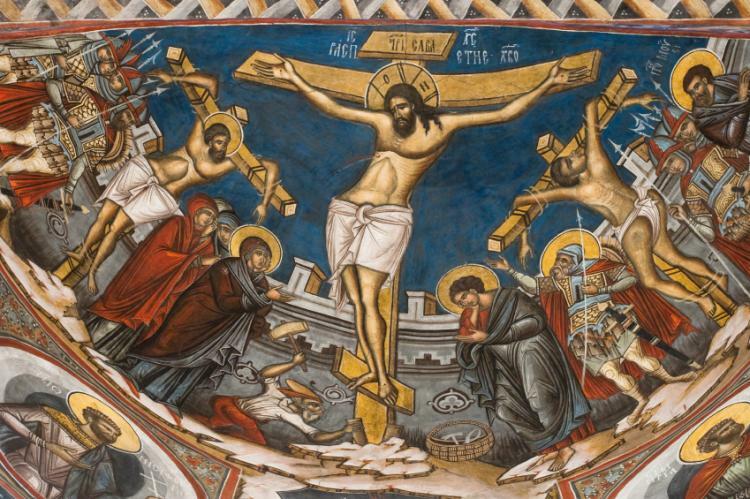 I wish you a Most Blessed Month of April as we continue and conclude our journey through Great Lent, enter into Holy Week and approach the Joyous and Glorious Celebration of Pascha! For me, this period goes by way too quickly. I bask in the “Lenten Spring,” the period which refreshes and renews us if we are willing to wholeheartedly take on the journey and all it entails. (I am speaking of the spirit and purpose of Great Lent, referencing the book The Lenten Spring by Fr. Thomas Hopko, which I highly recommended if anyone would like a great recipe toward living a fulfilled and purposeful life. By the way, it is still available, and I urge all of you to read it at your leisure, as I feel we can all benefit from it). I enjoy celebrating the services with your presence in and at them, as often and as many of them you are able to attend. Though this season entails many struggles through fasting, which inevitably come, the benefits far outweigh the difficulties and challenges. 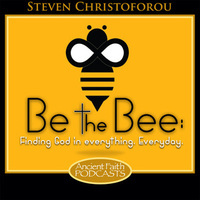 The benefits include most especially the joy of partaking of and participating in Christ’s Presence in our lives. Through the proper practice of fasting, we allow ourselves to hunger and thirst for God. Our inner longing for fulfillment is quenched, and we open the doors of our hearts to have Him dwelling in them. We come to acknowledge and greatly wonder that He is “the Only Thing we ever needed” in our lives. 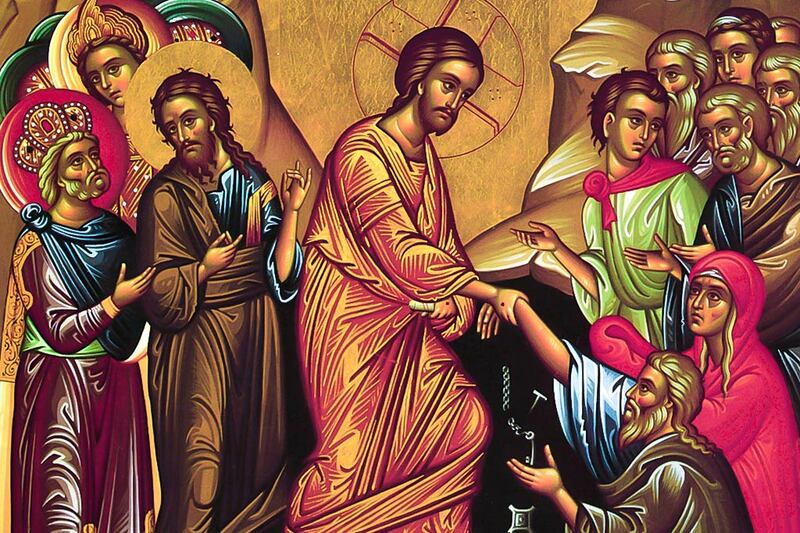 Great Lent, Holy Week and Pascha, which we journey through year to year, are not about attending mere rituals with empty and meaningless practices, nor are they special occasions for following cultural or religious customs passed down from generation to generation. These appointed times of fasting, solemnity and feasting are so much more! They are meant to be deeply personal and intimate for every Christian and open to the whole world to experience and share in. They provide the opportunity for having fulfilling peace and joy that only God can bring into our lives through His overabundant, overflowing Love and Mercy which touch the very core of our being so long as we allow them to, personally. In order to successfully move towards this intimate experience, we need to work very hard in synergy with God, which means we need to do our part and allow God to do His part along side with us as we toil. There is no going “solo,” meaning we cannot accomplish all this on our own, nor will God do all the work while we do nothing. Great Lent affords us the time to undertake a spiritual “spring cleaning” of our personal, spiritual lives and get rid of the clutter which takes our focus off of our essential need for God and His Presence in them. It is time to recalibrate our priorities and place God at the helm of our lives rather than in a secondary position or completely out of them. As we conclude our Lenten Journey, I wish all of you strength to the end of it! 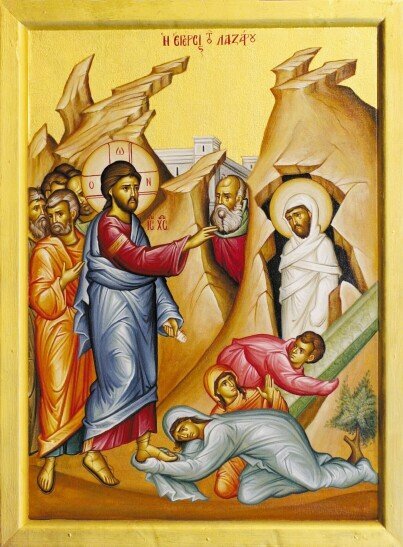 Let us then embark, as participants, on a walk through Holy Week to experience our Lord’s journey to the Cross which includes His raising of Lazarus, His Entry into Jerusalem, His betrayal, the Mystical Supper, and His Crucifixion, and His Descent into Hades. May your hearts be filled with joy as we come to celebrate the Lord’s Resurrection and His Victory over Death! Tickets: $20 per person, $15 Children 6-11, Children Age 5 & under Free. Contact Eres Eddy to purchase tickets. Please see the details below regarding a very informative Virtual Town Hall Meeting on Ukraine Autocephaly. 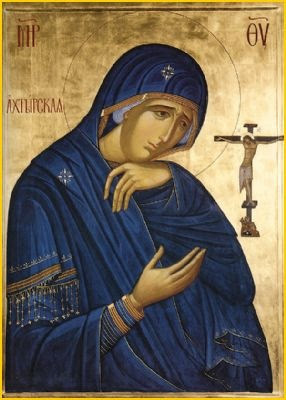 This online meeting is sponsored by the Order of Saint Andrew the Apostle in support of our Mother Church in Constantinople and its position on this matter. I encourage you to participate in this gathering with faithful from across the Archdiocese. This is a free event which is being held via teleconference. You may also submit questions in advance of the Virtual Town Hall by following the directions below. For more than a century, the question of autocephaly (self-governance) has divided the sacred unity of Orthodox Christianity in the Ukraine. The Ecumenical Patriarch of Constantinople has taken the pastoral initiative to heal these divisions and grant independence to the Church in Ukraine. The situation is complex and, for English-speakers, made even more so by an onslaught of misinformation circulated through social media. Please join us for an in-depth discussion with experts who can explain the most important issue confronting the Orthodox Church today. FDF 2019 - FRIDAY - Choral Competition Division I - Aloha Youth Choir - Sts. Constantine & Helen - Honolulu from Your FDF on Vimeo. FDF 2019 - SATURDAY - Advanced Junior - Nisiopeda - Sts. Constantine & Helen - Honolulu from Your FDF on Vimeo. 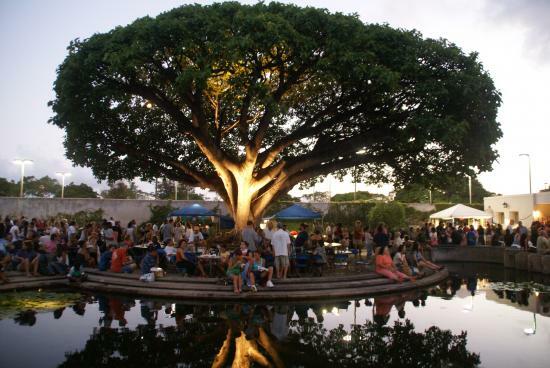 Mahalo for your support and donations during the Glendi event! The Nisiopeda dance group from Sts. Constantine & Helen parish (Honolulu, Hawaii) completed a service project for our local Ronald McDonald House (RMH) in Honolulu. Our six all-female dance group, along with dance group families, Director, and Co-Directors, gathered on January 4, 2019 to bake cookies and brownies for local families staying at two Ronald McDonald houses in Honolulu, HI. The Nisiopeda made baked goodies, wrote heart-felt notes, and packed them for ten families staying at RMH's in Honolulu. The RMH hosts families from other Hawaiian Islands, the Pacific, and Continental US whose child is receiving care and/or treatment from hospitals located on O'ahu. Additionally, the Nisiopeda hand-delivered the baked gifts to the RMH on January 5, 2019 where they were able to tour the house and get a first-hand sense of the blessings provided there. It was a special visit all around indeed! The dance group felt the love that created the home and look forward to future Diakonia opportunities at RMH Hawaii. The Greek Kailua Dancers performed at Poahi Nani Care Center as an outreach to the community. Barry's mom pictured is 101 yeas old. Congratulations to recent graduates Christiana Oshiro and Constantine Papazacharioudakis! Mahalo for participating with our Philoptochos Society - Aloha Chapter Team Making Strides Against Breast Cancer Walk! You can still participate by making a donation and help our reach our fundraising goal. Visit our team fundraising page, using the links below. Philoptochos Holiday Food & Bake Sale! Planning a Holiday party and too busy to cook? Why not order delicious Greek food & pastries! Supplies are limited so click on the form below and order today! Order your holiday food & baked goods today! Please see click here for our order form. Fr. 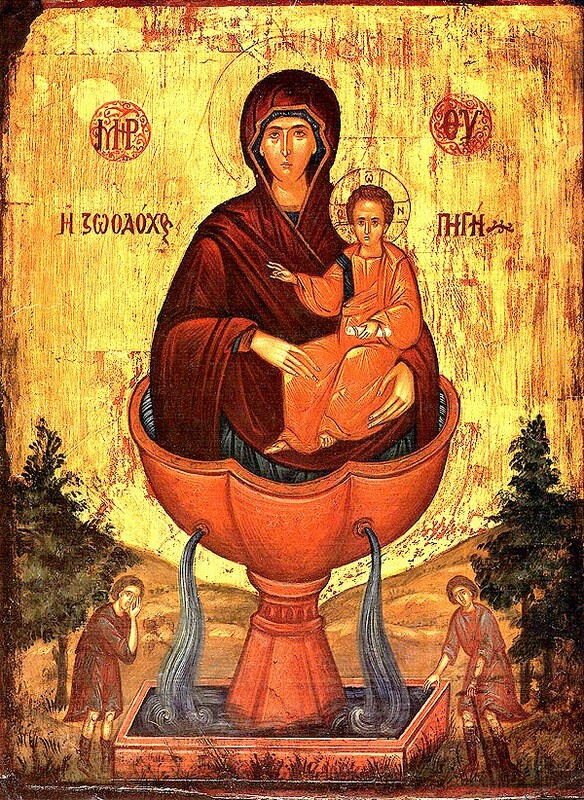 Athanasius & parishioners of the Holy Theotokos of Iveron Russian Orthodox Church along with the Myrrh-Steaming Iveron Icon were with us to worship on the Sunday of Othodoxy! How blessed we are! Pictured below: Deacon MIchael Bressem, Fr. 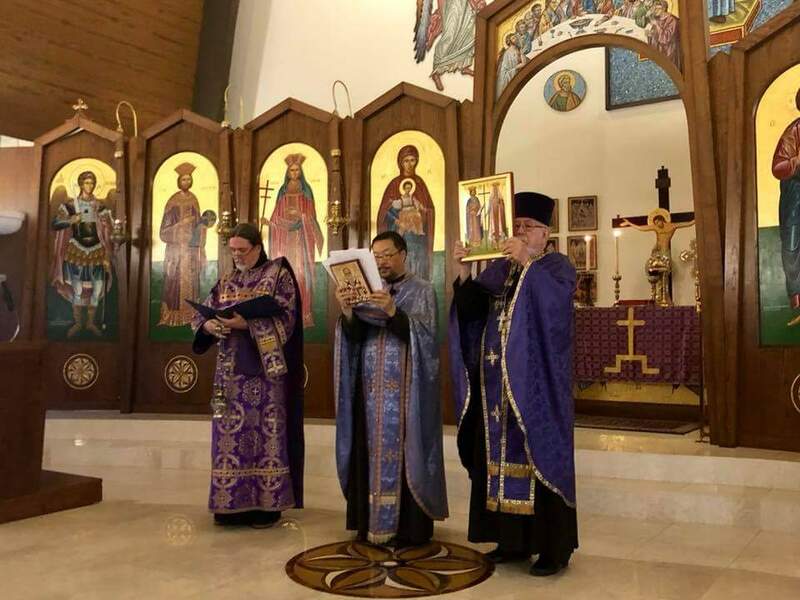 Alexander Leong & Retired Archpriest Anatole Lyovin. Did you know Heart Disease and Stroke cause 1 in 3 deaths among women each year? That is more than all cancers combined. It is our opportunity to make a difference and bring awareness since 80% of cardiac and stroke events may be prevented with education and action. We can do this and join with the National Philoptochos Society to support the American Heart Association's Go Red for Women awareness campaign. Friday, February 2nd is National Wear Red Day, AHA's designated day to promote Go Red for Women. The National Philoptochos Society supported this program designated on Sunday, February 4th as Go Red Sunday! 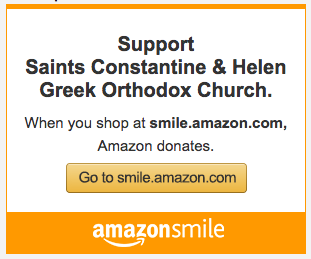 Please Support Us Through AmazonSmile! Please click this logo to go to the site. FDF 2017 - FRIDAY - SENIOR - Sts. Constantine and Helen - Nisiotes from Your FDF on Vimeo. FDF 2017 - SATURDAY - SENIOR - Sts. Constantine and Helen - Nisiotes from Your FDF on Vimeo. FDF 2017 - SATURDAY DIVISION IV - Sts. 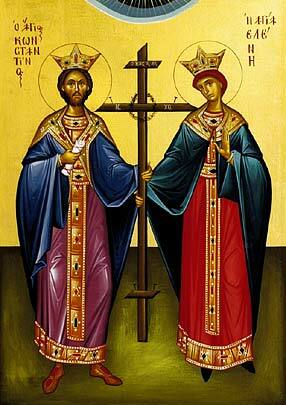 Constantine and Helen - Nisiopeda from Your FDF on Vimeo. FDF 2017 - FRIDAY CHORAL DIVISION II - Sts. 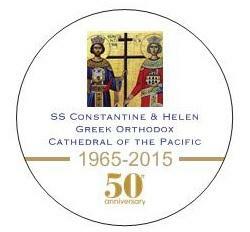 Constantine and Helen - Wahine Aloha from Your FDF on Vimeo. These are Diakonia pictures of the 2 Dance Groups Nisiotes the Islanders and Nisiopeda Little Island Children. The Nisiopeda joined the adult choir from Saints Constantine Cathedral Greek Orthodox of the Pacific to sing and dance at The Plaza, a Senior Living Residence next door to the church. The Nisiotes asked friends to come and help them clean up Oneula Beach in Ewa Beach, Hawaii. Click on the following graphic to access monthly & weekly bulletins & calendars. To receive your bulletin electronically, simply send an e-mail to the Church Office, at: office@greekorthodoxhawaii.org with “Bulletin Electronic Subscription” in the subject line. Note: A limited number of bulletins will also be available in the narthex for our visitors and parishioners who want a printed copy. Due to postage increases Shorelines will no longer be mailed. Stewardship is our response to God’s grace and it moves us from grace to gratitude. Just as we love because God first loved us from 1 John 4:14, we give because God first gave to us. If you are interested in scheduling a Memorial Service for a loved one, please contact Father Alexander at the office so that he can schedule a date on the calendar. Please review the attached document to find out about the guidelines for children to qualify for funding from the parish to attend youth events. If you have any questions please see Father Alexander or a member of the Parish Council. Orthodox couples from around the world have chosen to be married at Saints Constantine & Helen, the ‘Cathedral in Paradise.’ It’s easier than you think! Begin your wedding plans by contacting our Priest early.